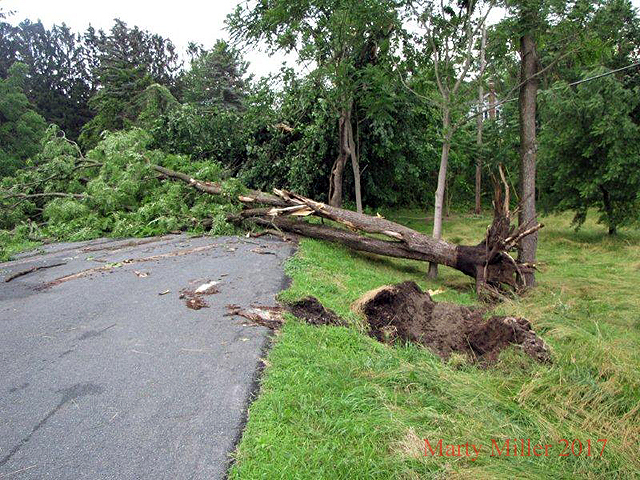 6/30/2017 Thunderstorm damage Schodack near exit 12. 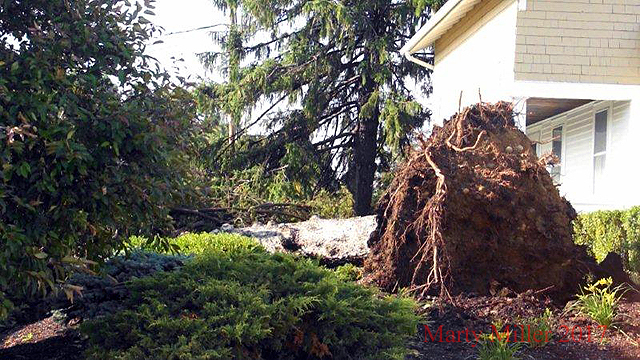 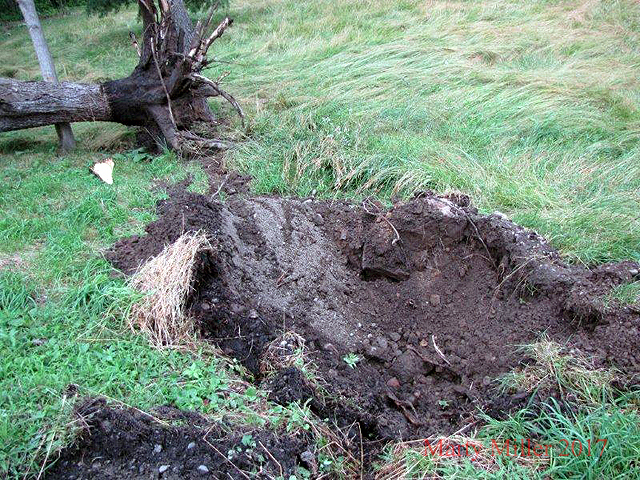 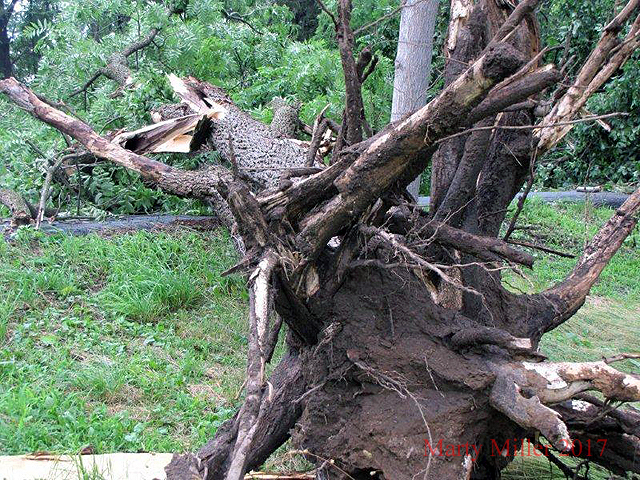 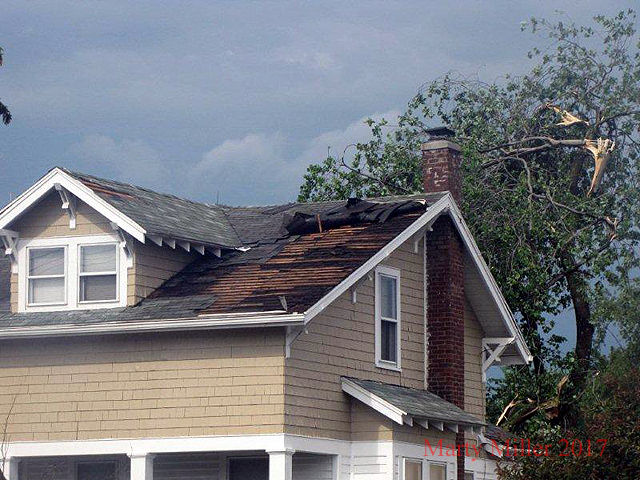 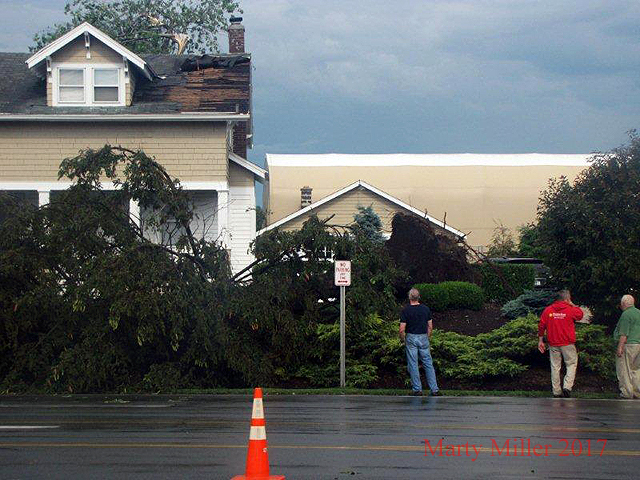 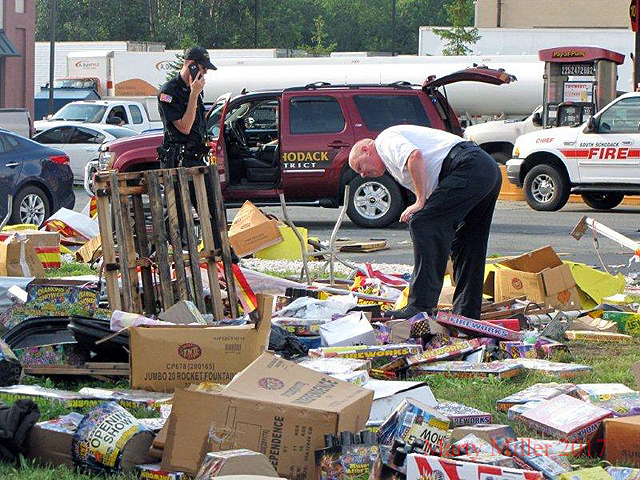 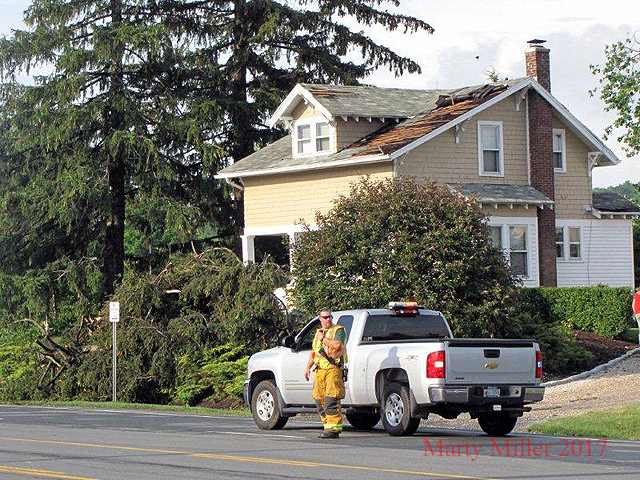 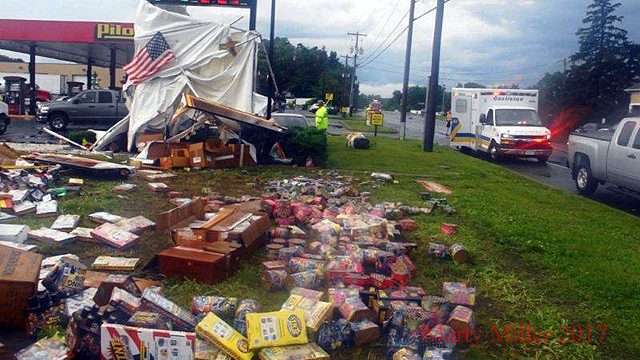 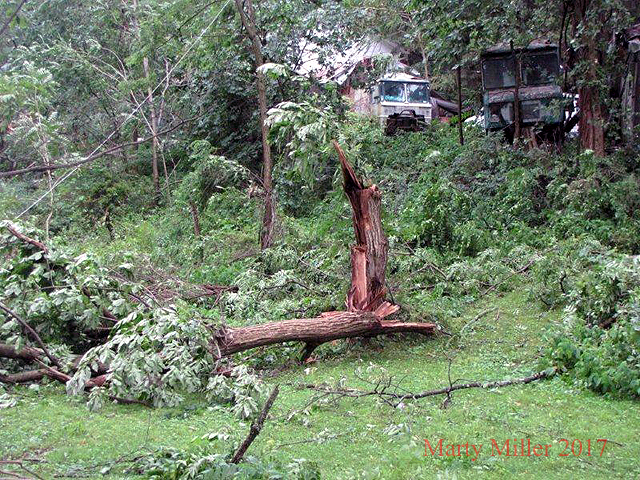 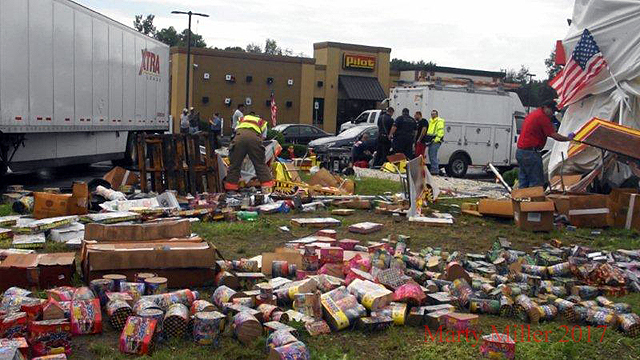 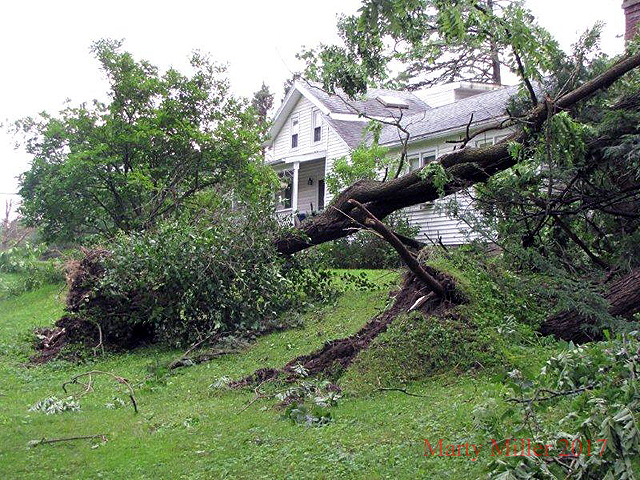 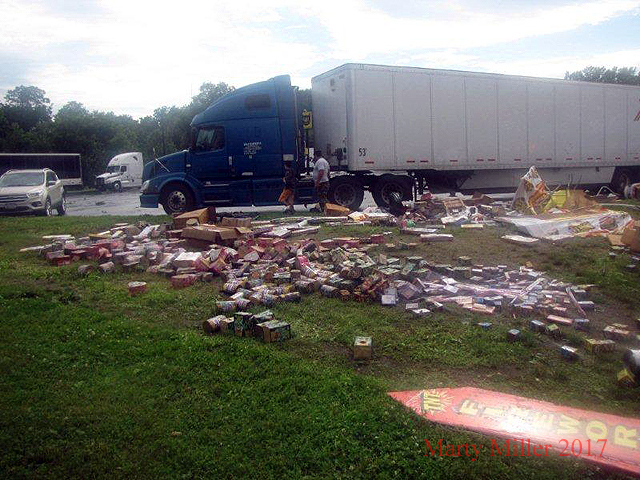 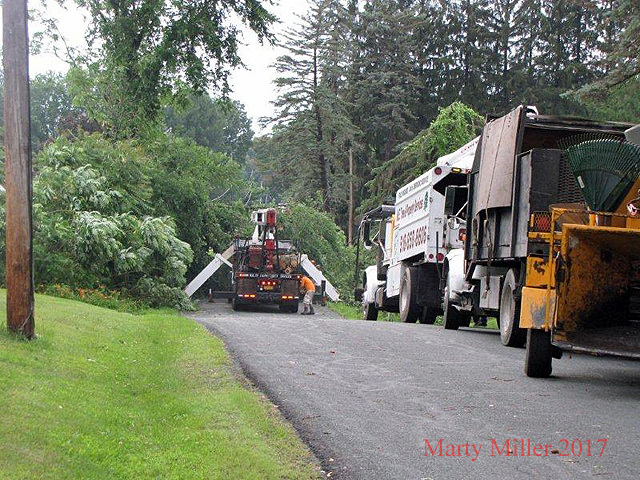 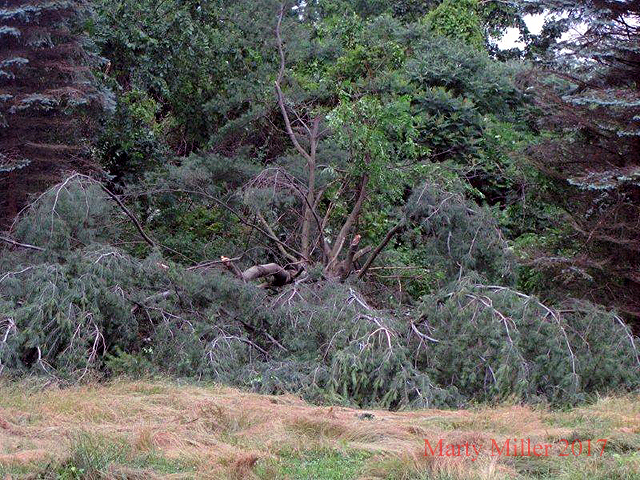 On Friday, June 30th, at approximately 4:15 PM, a strong thunderstorm passed thru Schodack near I-90 exit 12 with sufficient energy to blow down a fireworks tent and uproot several trees. 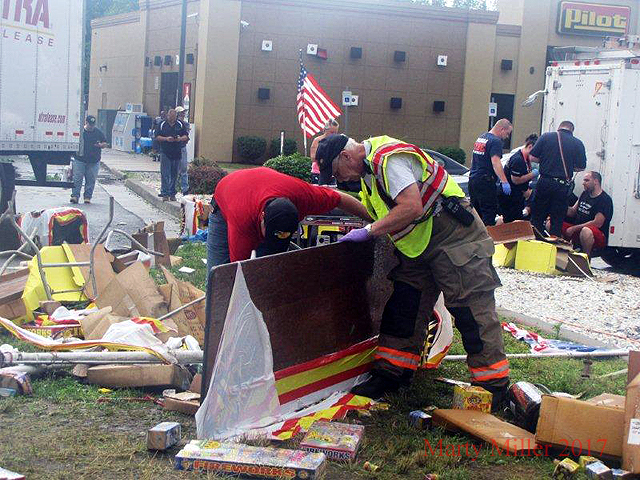 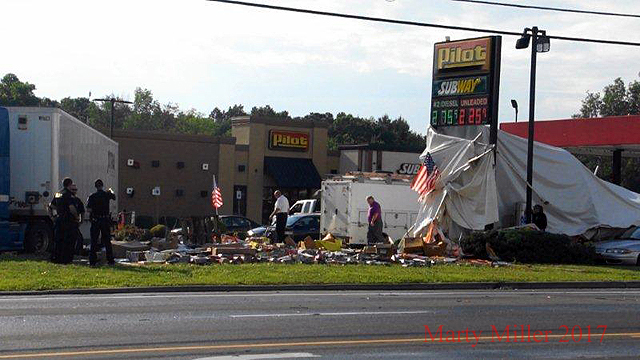 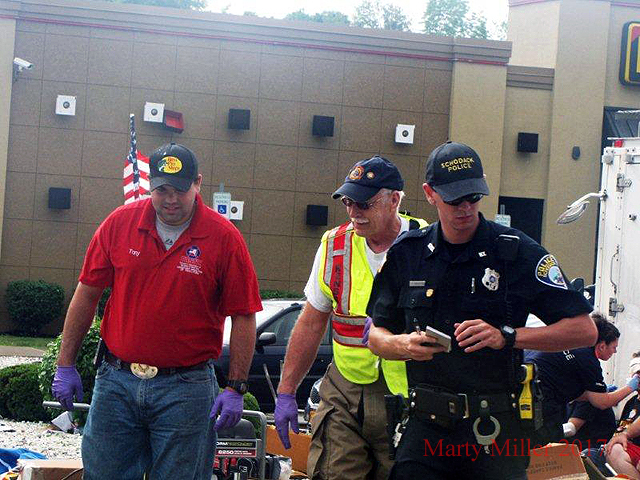 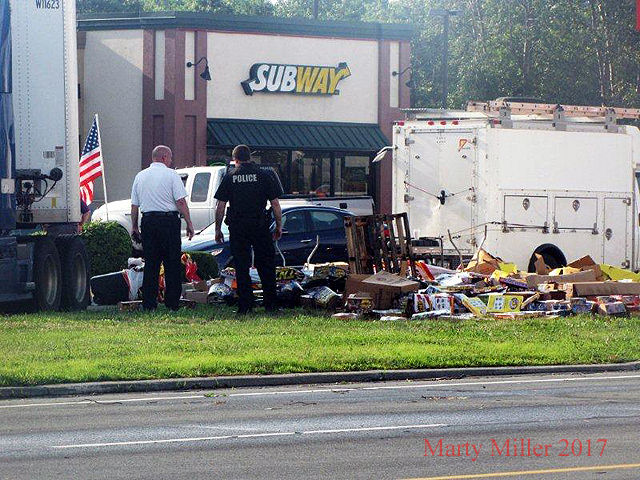 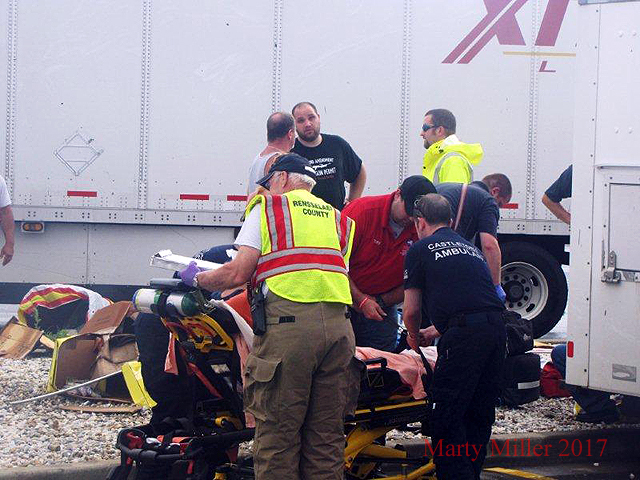 4 injured people were transported to the hospital.